Salinas Valley Marine Is Central California’s One Stop Shop For Everything Boating! 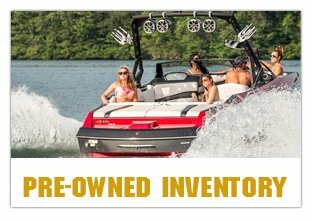 Salinas Valley Marine Has Been Your Premier Recreational Boat Dealership In Central California For Over 21 Years. We Offer Several Lines Of Quality Wake Board, Ski & Family Style Boats To Suit Your Every Need. We Provide Excellent Service To Our Customers & Take Pride In Our Ability To Handle Any Service Request. 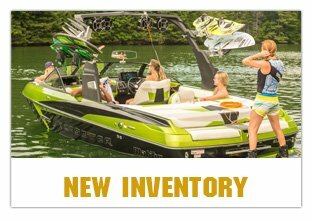 Our Store & Pro Shop Can Provide You With All Of Your Boating Needs. 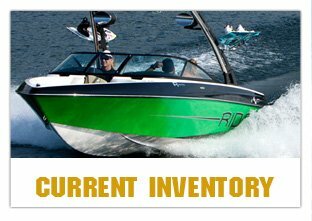 From The Latest In Wake Boarding Equipment To Oil Filters & Gaskets. Need A Stereo That Can Be Heard? Then Look No Further! We Are Now A Wetsounds Authorized Dealer & Can Custom Build You A Sound System.